What do you get when you add two powerhouse vocalists, a song list that spans 6 decades, and a sound that will make you want to dance? You get “Plus 1”. This distinctive duo have performed at Walt Disney World, Universal Studios, and in 23 countries of the world. Sammy & Shannon Pawlak are a legitimately happy couple, married for 19 years, and happiest when they’re making music together. 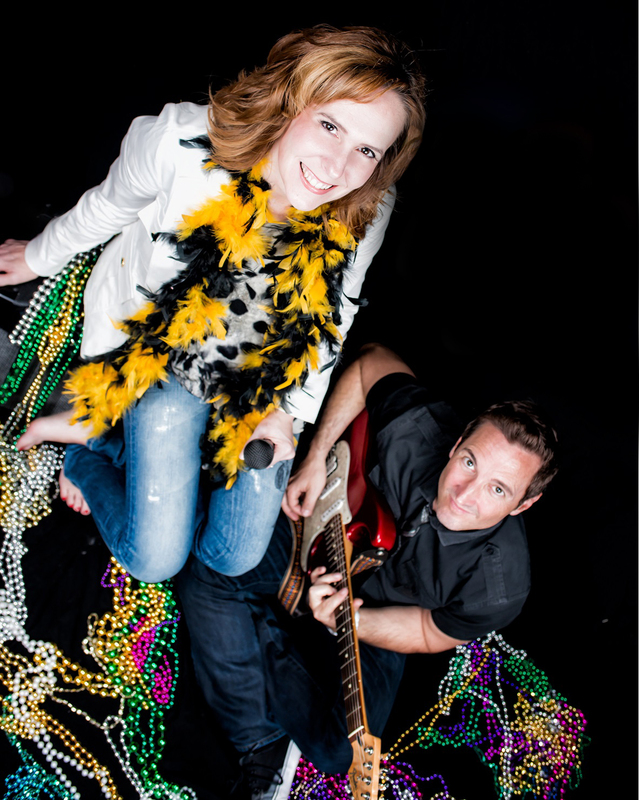 With Sammy on guitar, and Shannon on Keys, you’ll love the charm, humor, and musical excellence of this lovely couple. If you want your event to add up to fun…don’t forget to add “Plus 1”.